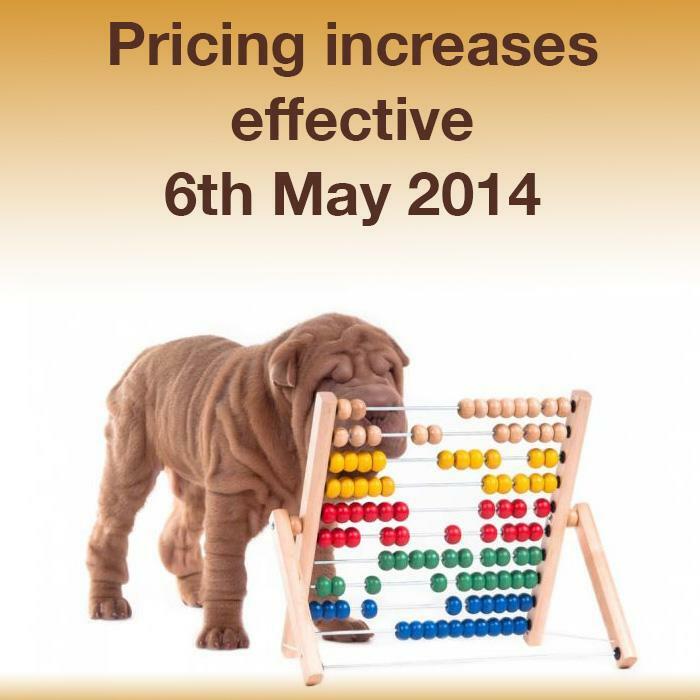 Pricing Increase - effective 6th May 2014 - News - Prestige Pet Products Pty. Ltd.
Due to changes in one of our suppliers price lists, we have had several products subjected to price increases. 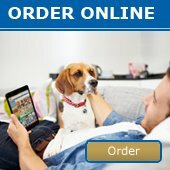 Please ensure to check our website for current pricing as all pricing is subject to change without notice.